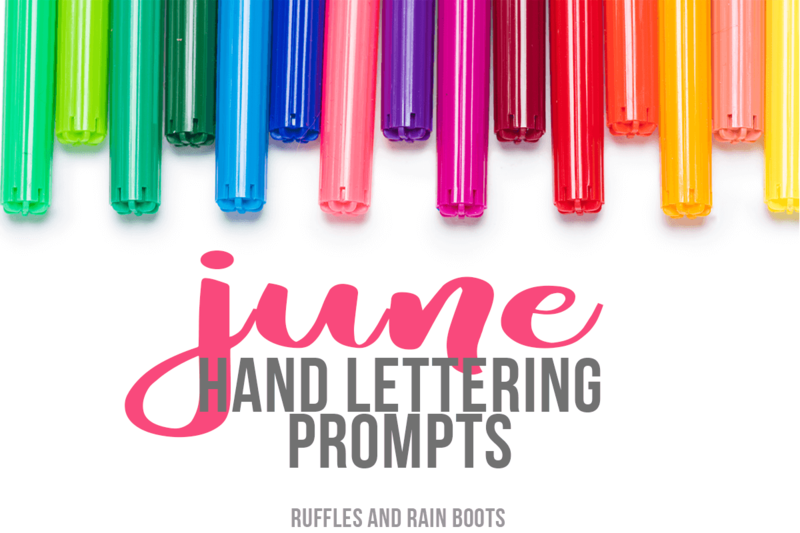 The June hand lettering practice sheets and prompts are here! These are great for lettering practice, brush lettering crafts, doodles, and bullet journal layouts. Get the free 11-page practice workbook you can’t get anywhere else. 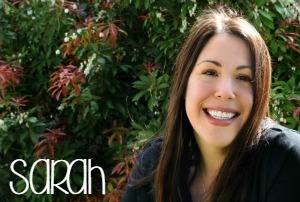 June is one of my favorite months here in Seattle. The rain has *mostly* stopped and the kids are still in school, allowing me time to enjoy it. Lately, I’ve been sitting on the back deck listening to the wind rustle the bamboo while I practice one of my hobbies. 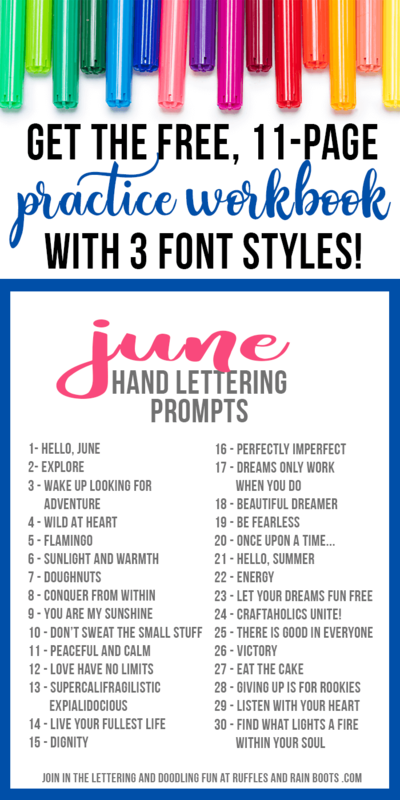 Today, I created the June hand lettering practice workbooks and prompts and it includes three VERY different lettering styles. What can I say? I like to change it up a lot each month! If you are subscribed to our newsletter, you already have the password (it’s at the bottom of every email I send). Grab that password and get the June Workbook here. As you practice, come on over to Ruffles and Rain Boots on Facebook and share. Let’s get creative together. I’m working on a summer vibes printable for summer practice now. I’ll let you know when it’s finished and ready for download. Happy lettering!